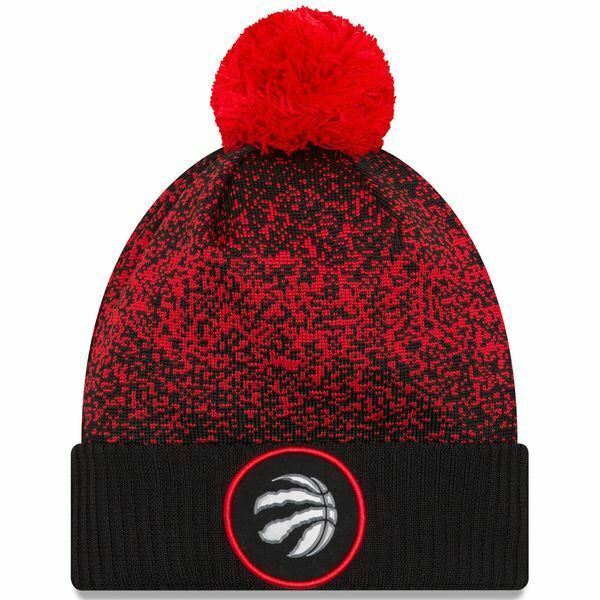 Keep your head warm during the big game with this New Era NBA On Court Pom Cuff Knit that shows off your favorite basketball teams colors and logo. Knit that features a cuff and pom with team logo on cuff front. Embroidered NBA logoman on knit rear. Embroidered New Era flag on left wear side.